In this tutorial, I’ll show you how to quickly boost contrast and bring your images to life using simple blend modes and adjustment layers in Photoshop! For Photoshop CC and CS6. Photoshop gives us lots of ways to improve the contrast in our photos, from a simple Brightness/Contrast image adjustment to working with Levels, Curves, and of course, Camera Raw. But did you know that certain blend modes in Photoshop can also boost contrast? In fact, not only can they do it, it's the whole reason they exist! The advantage of using blend modes to boost contrast is that blend modes are incredibly easy to use. 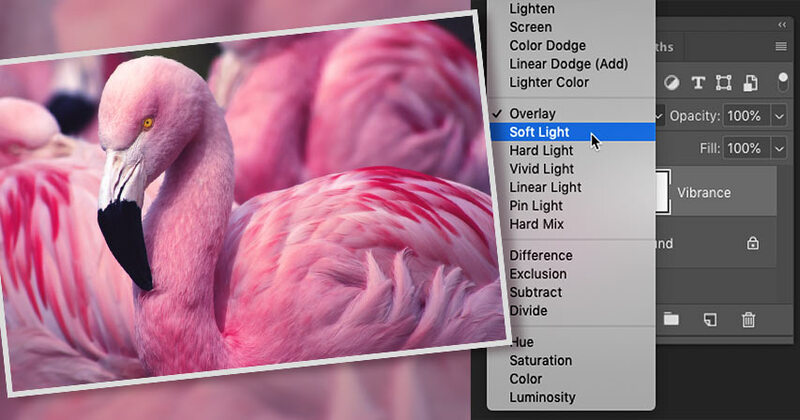 And as we'll see, by combining blend modes with one of Photoshop's adjustment layers, we can not only increase contrast, but we can also control how the colors in our image are affected. Usually, increasing contrast also increases color saturation, resulting in colors that look oversaturated. But by choosing the right adjustment layer, and the right blend modes, we can adjust the contrast and the color separately. Let's see how it works. I'll be using Photoshop CC 2019 but you can also follow along with Photoshop CS6. 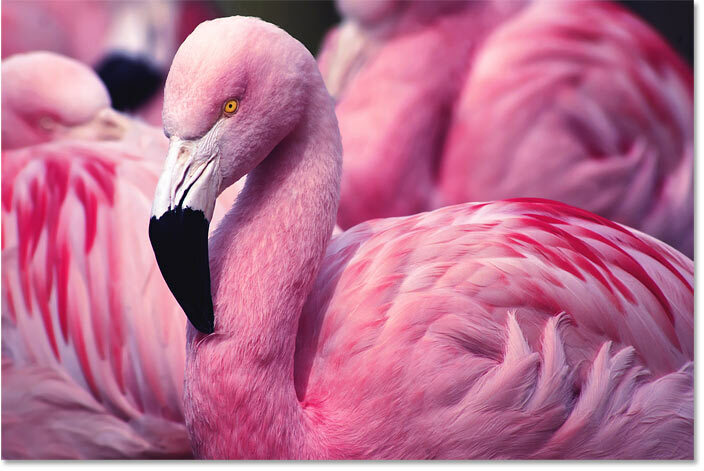 We'll start by learning how to quickly improve the contrast in the image using blend modes, and then I'll show you how to correct any color problems that result from it. The original low contrast image. Photo credit: Adobe Stock. 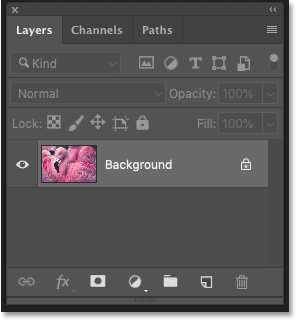 The Layers panel showing the new adjustment layer. To increase contrast in the image, all we need to do is change the blend mode of our adjustment layer to one that increases contrast. Clicking the Blend Mode option. 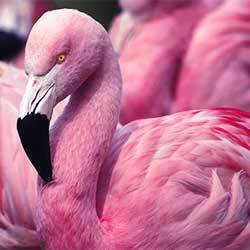 Photoshop includes a whole group of blend modes designed specifically for increasing contrast. The group starts with Overlay and ends with Hard Mix. Every blend mode in this group will boost the contrast and produce a different result. Choosing the Overlay blend mode. The original image (left) and the higher contrast version using the Overlay blend mode (right). Choosing the Soft Light blend mode. The result with Overlay (left) and Soft Light (right). Related: Check out our Blend Mode Tips and Tricks! 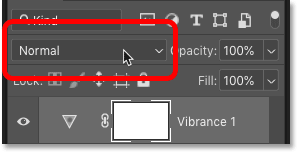 You can also fine-tune the result of either blend mode by adjusting the opacity of the adjustment layer. 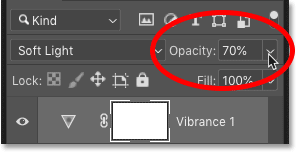 You'll find the Opacity option in the upper right of the Layers panel. Fine-tune the effect using the Opacity option. So why did we choose a Vibrance adjustment layer for increasing the contrast? If all we needed to do was change the blend mode, why did we need Vibrance? Why not Levels, or Curves, or something else? The reason is that when we increased the contrast, we also increased the color saturation of the image. And a Vibrance adjustment makes it easy to correct it. Boosting contrast also boosted the color. So how do we reduce the color saturation? It's easy. 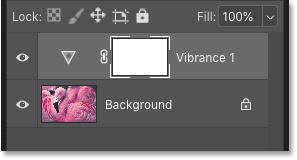 In the Properties panel, we see that the Vibrance adjustment includes a Saturation slider. There's also a Vibrance slider above it, but the one we want is Saturation. 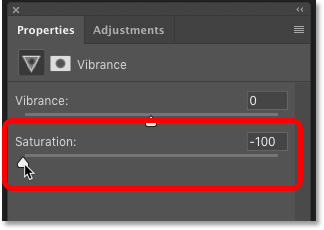 Dragging the Saturation slider in the Properties panel. The higher contrast image before (left) and after correcting the color (right). Restoring some of the extra saturation. Turning the effect on and off with the visibility icon. The image with improved contrast. And there we have it! That's how to quickly increase the contrast in your photos using simple blend modes and adjustment layers in Photoshop! Visit our Photo Editing section for more editing and retouching tutorials! And don't forget, all of our tutorials are now available to download as PDFs!